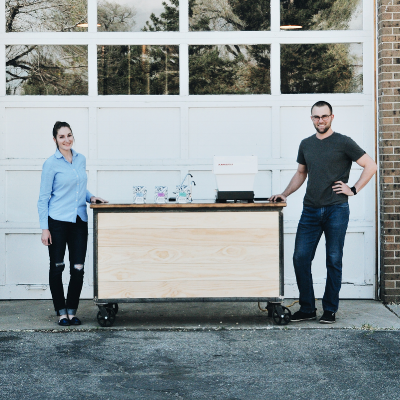 Award-winning coffee catering based in Denver, Colorado. Book a free tasting! Looking for award-winning coffee catering in denver, Colorado (or beyond)? Goodhart Coffee offers world class mobile coffee catering in Denver, Colorado....but we'll travel anywhere in the lower 48! We take our mobile coffee catering seriously!